The woods of northern Maine are an idyllic setting to hunt, fish, commune with nature… and train the most powerful beings ever to walk the face of the earth. Jim Hunt is one of those beings, a Champion tasked to fight evil… and he is preparing for war. 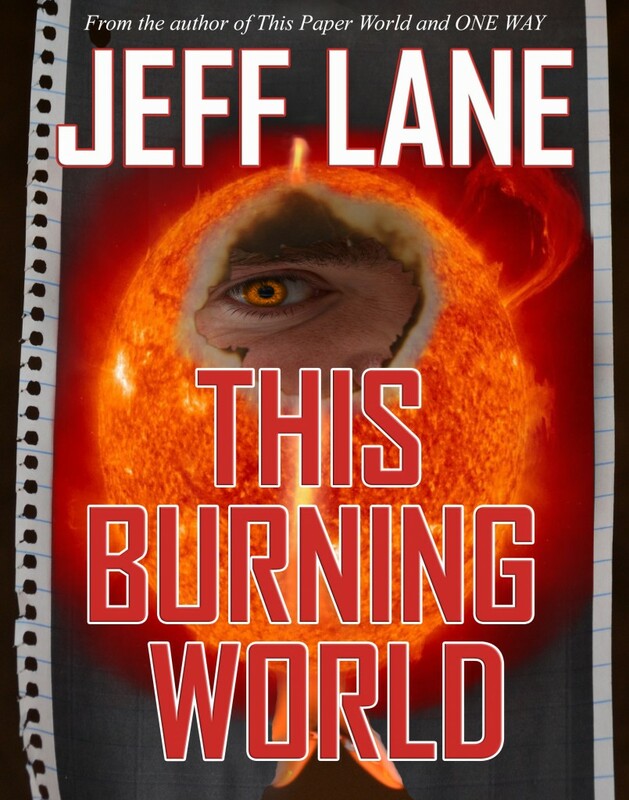 Jeff Lane, the author of This Paper World and ONE WAY brings you the next installment of his Champion Saga, This Burning World… available as an eBook and an audiobook podcast. Find out why people are saying Jeff Lane is “a mix of Stephen King and Graham Masterton with a little Dean Koontz for topping”, The Champion Saga is “one of the most refreshing reads I have encountered so far this year… [it] leaves you begging for more.”, and “Jim Hunt is the new Odd Thomas”. Don’t get left out in the cold, enter This Burning World. College student Jim Hunt took his first steps into the on-going battle between Good and Evil, Champions and Spoilers in This Paper World. Now he’s back, receiving training and testing the limits of his abilities and powers. When a personal tragedy strikes, Jim sets off on a country-wide search for vengeance. Internationally acclaimed author Jeff Lane brings you the next installment of his Champion Saga, This Burning World. Available as an eBook at Amazon.com, Barnes and Noble or other eBook retailers, and as an audiobook podcast on iTunes and jefflaneaudiobooks.com Will Jim’s desire for revenge bring him the satisfaction he seeks or will it lead him into a trap? This Burning World. In 2009 Jeff Lane invited you to leave your world and enter This Paper World. Be prepared to leave your world again… This Burning World! Coming December 2014. Download and share the promo for the release of THIS PAPER WORLD as an eBook. Exciting News about THIS PAPER WORLD’s release as an eBook. 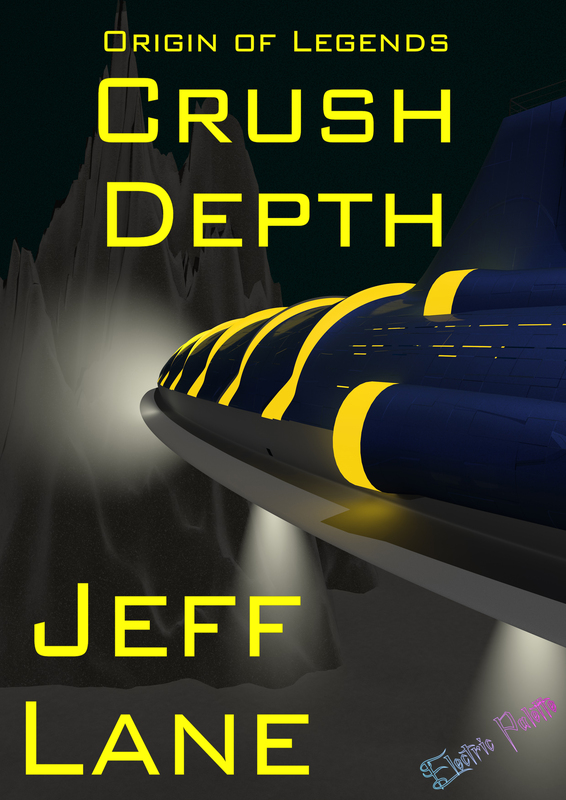 Jeff talks about how you can support the eBook’s release and debuts the new promo. 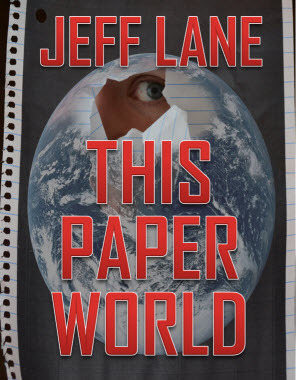 Please support Jeff by buying, reviewing and spreading the word about the THIS PAPER WORLD eBook. Also at the end of this announcement, listen to the promo for THE ALL-PRO by Scott Sigler. Jeff was recently interviewed on the Professor Dave’s Ark in Space Podcast (episode 26). Get a sneak peek here, and check out the full interview by clicking on the link below or searching for the podcast in iTunes. 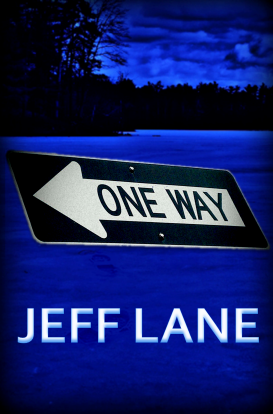 In that full length interview Jeff gives an exclusive preview of the plot of ONE WAY, his next novel (and much more!!). Yet another way to download and enjoy This Paper World. Check it out on Podcast Alley!